India Rose is one of my go-to bloggers for inspiration when I’m looking for casual cool. And as you can probably tell I’ve been favouring the varsity look as of late. I can’t help but feel a little too dressed down though if I don’t add a heel for a more sports luxe statement. However, India pulls off perfectly how you can still keep it comfy on your feet too... something I’m going to try myself! So I browsed the pages of Littlewoods UK for some style steals as they have a lot of brands under one roof. I can’t wait to get my hands on those Adidas classics! *Disclosure: This post was written in collaboration with Littlewoods and all content is my own. 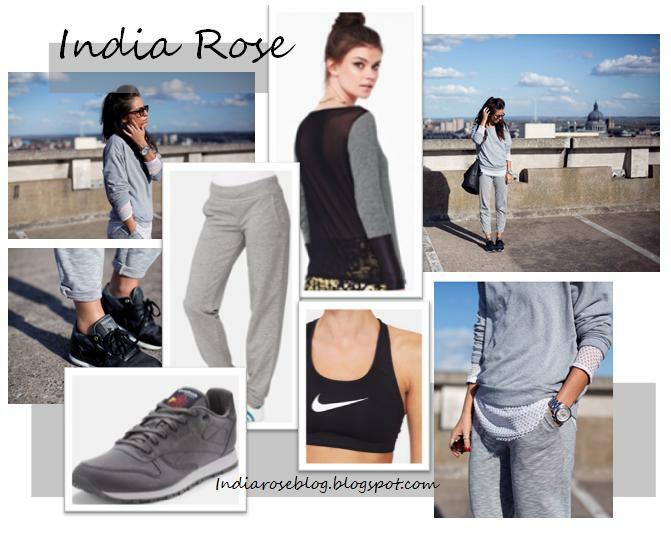 I love India Rose! That girl always looks awesome! !